I have taken notice of the data privacy statement. 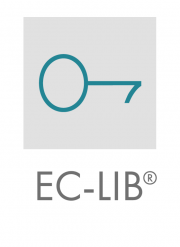 Eclipseina supports you all around Embedded Software Development – we offer trainings, consulting and the EC-LIB® Fixed Point Library. Empower Embedded! 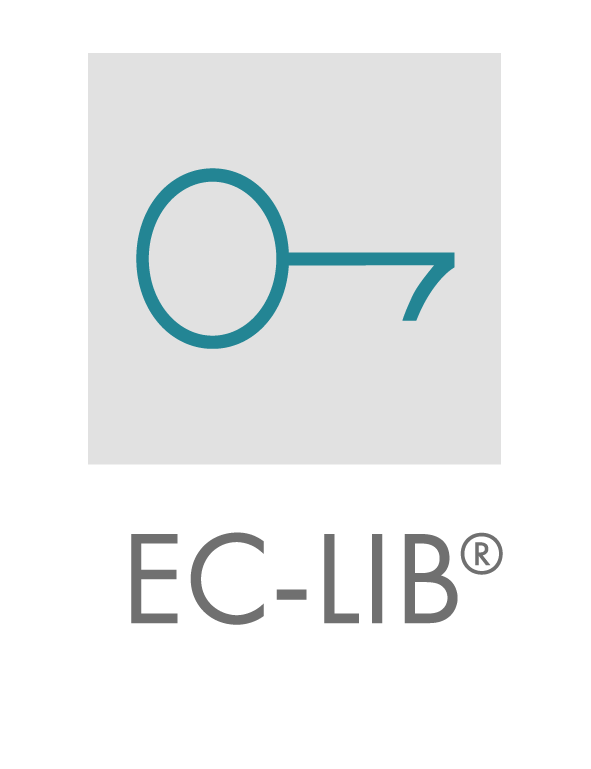 The EC-LIB® Fixed Point Library is a modular library of Embedded C software functions. Regularly needed functions are implemented as optimized software routines. 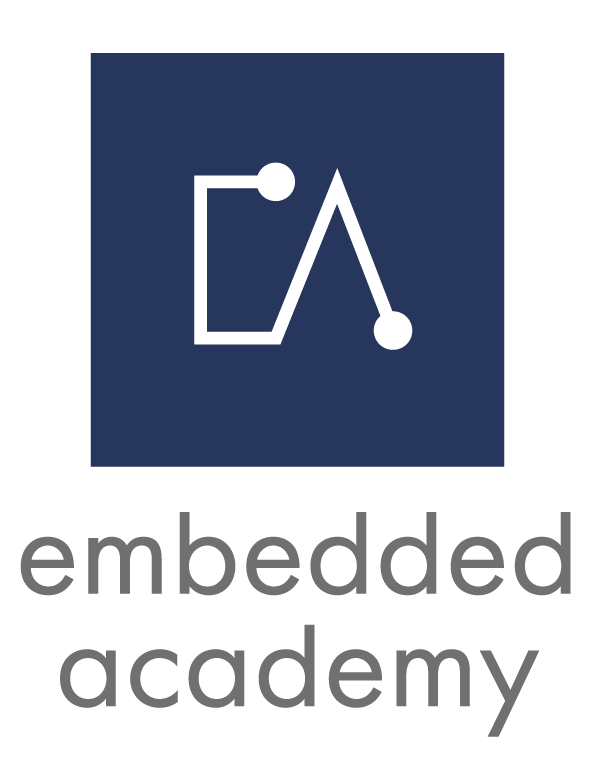 Die Embedded Academy ist eine Weiterbildungsakademie für die Embedded Branche und bietet ein systematisches und modular aufgebautes Weiterbildungsprogramm. Embedded Academy is a training academy which is dedicated to the embedded domain. It offers a systematic and modular education program for engineers.